Dear Fans and Subscribers, it’s time! As some of you already know, Zoe vs Rage is happening, and will take place on 10/Feb/2019. The video of the match will be released on the website 2 days later, on 12/Feb. This is arguably the biggest match we’ve ever put together. 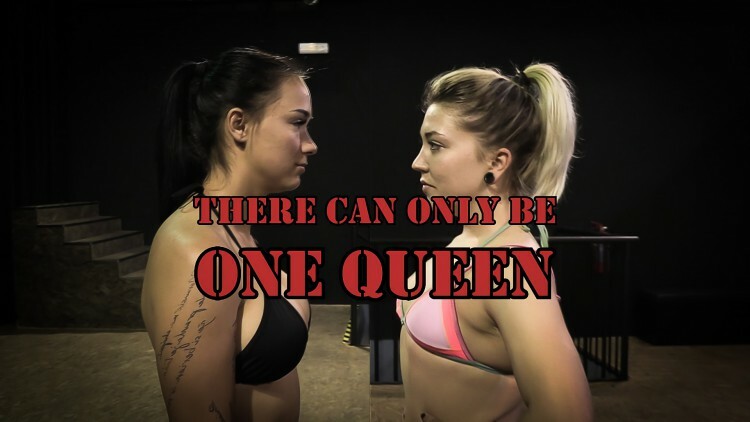 Both Zoe (stats) and Rage (stats) have been dominant at Fight Pulse, but they’ve never squared off. Zoe became our first ever lightweight champion in 2015. After she was unable to attend the next year’s championship, the title was up for grabs and Jane (stats) claimed it by winning the 2016 tournament. Almost 2 years later, in June, 2018, Rage won the title by beating Jane, only 9 months after joining Fight Pulse. We’ve been trying to organize this fight since Rage’s call-out, last Summer, and especially since Zoe’s subsequent response. We’re finally here, and the match will take place this Sunday. What do you think will be the outcome? What will be the outcome of this match? In case of a tie in points, the match will be judged, as per the recent rule change. A draw is improbable, but can still happen if the match is truly equal.